ABOUT 30 Freshwater Bay Primary School parents convinced Claremont council to approve two children’s crossings last night, putting an end to a two-year fight. All eight councillors voted against the officer recommendation to reject the crosswalks on Princess Road between Bay View Terrace and Chester Road and on Bay View Terrace between Park Land and Princess Road. In 2014, the school first applied to the Children’s Crossing and Road Safety Committee to seek approval for the two children’s crossings . According to an officer’s report, the Town of Claremont approved this application but no further action was taken until 2016, where the Town met with the school to revisit the crossings. Councillor Jill Goetze put forward an alternative motion to approve two children crossings, consider funding in the mid-year budget review and for the school to develop a traffic management plan. The alternative motion was passed 8-0. 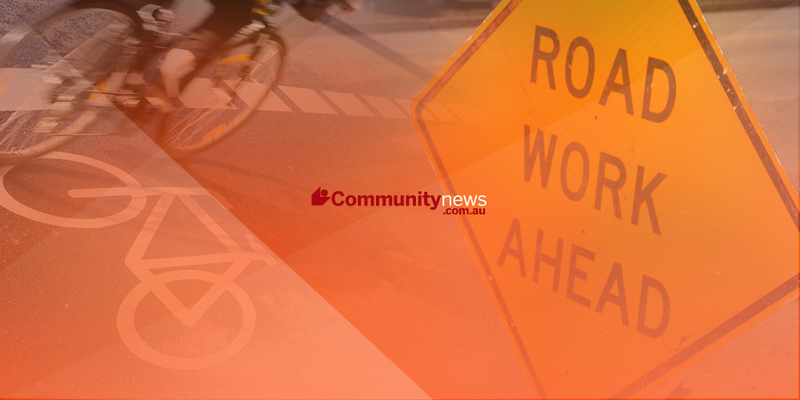 In an address to council, Freshwater Bay Primary School principal Simon Reid said installing two crosswalks would reduce the “perceived risk” of accidents. “As a principal of a school, I have to ensure everyone in my school is safe,” he said. “Now in excess of 480 students…the traffic flow has increased because there are no safe crosswalks for parents to walk students to school. School board chairman Con Zemplas, who also spoke at the meeting, said all other schools in the area have crosswalks except for Freshwater Bay. “It is not just the students that will benefit from these crosswalks but the community as well,” he said. Cr Goetze said she wanted to see less traffic in the area and a safe way for children to walk to school. “Princess Road and Bay View Terrace were too dangerous for my children to walk through 20 years ago,” she said. Cr Peter Browne said he hoped the council could work with the school to find options to fund the crosswalks worth $50,000. Cr Bruce Haynes said crosswalks solved and created problems and the school needed to form an education program for children. Cr Alastair Tulloch said council would agree children safety was paramount and small children could not judge speed and distance.